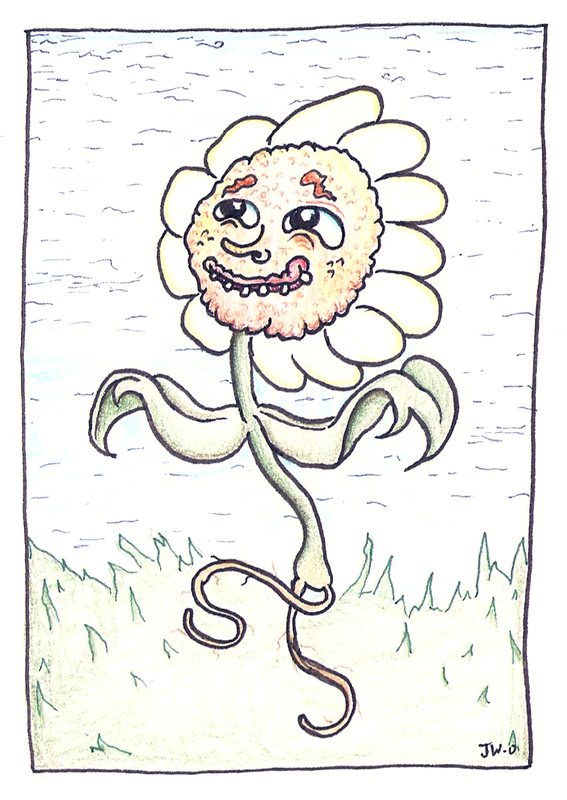 This entry was posted in Greeting Card and tagged card, Creepy, cute, Flower, Greeting Card, Mother's Day, Weird. Bookmark the permalink. You have done great work for your mommy, this card is really looking very nice, i like it.